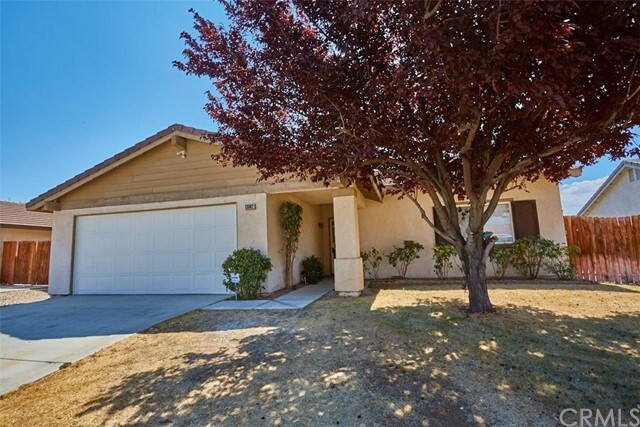 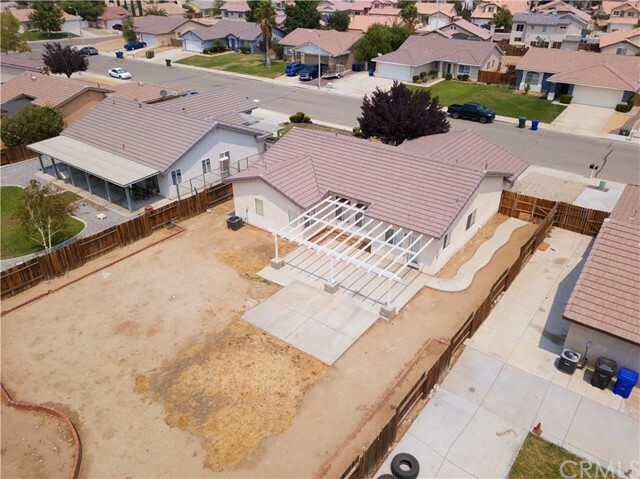 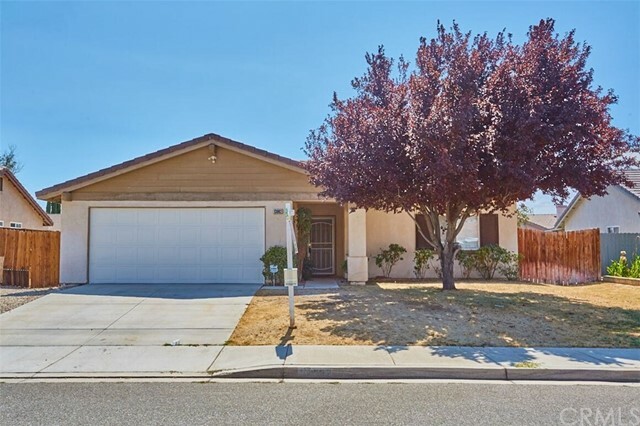 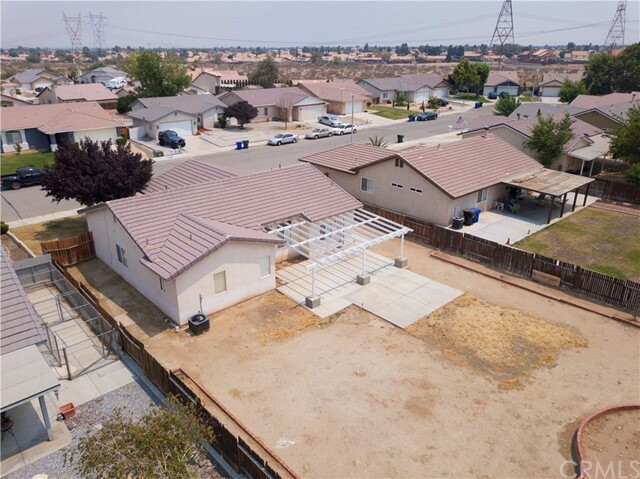 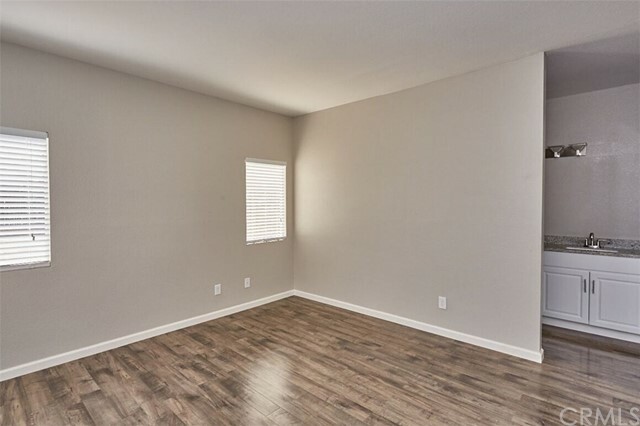 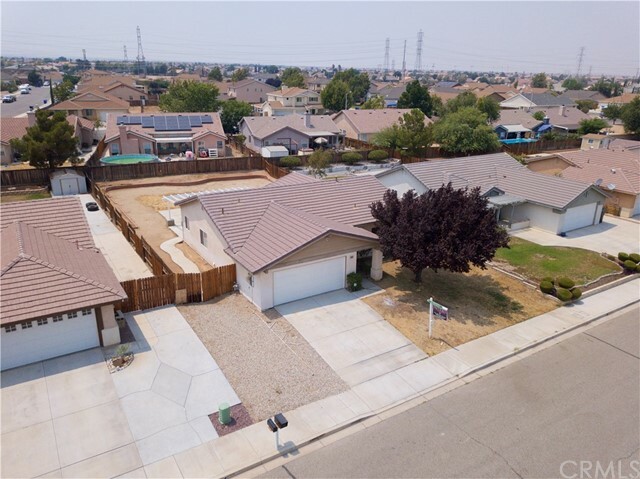 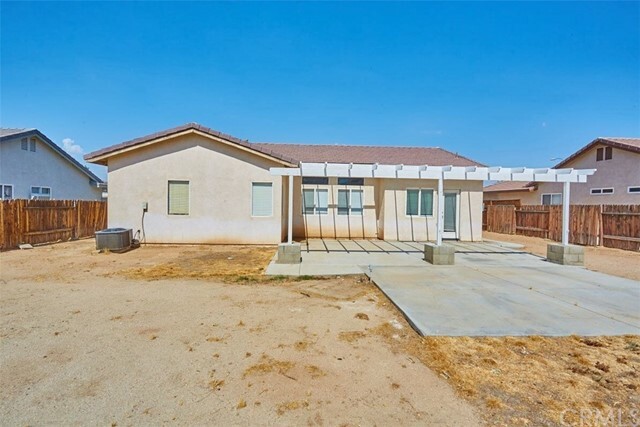 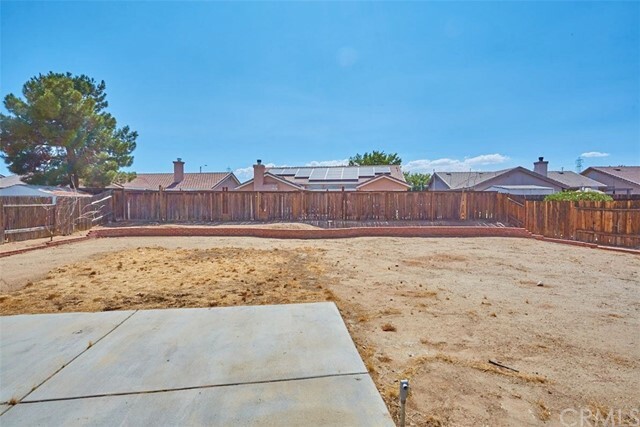 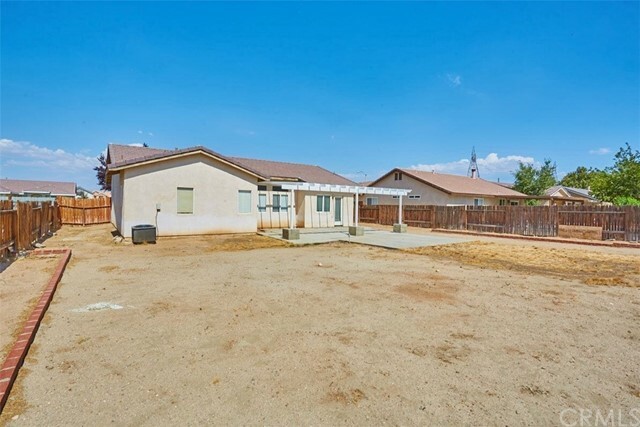 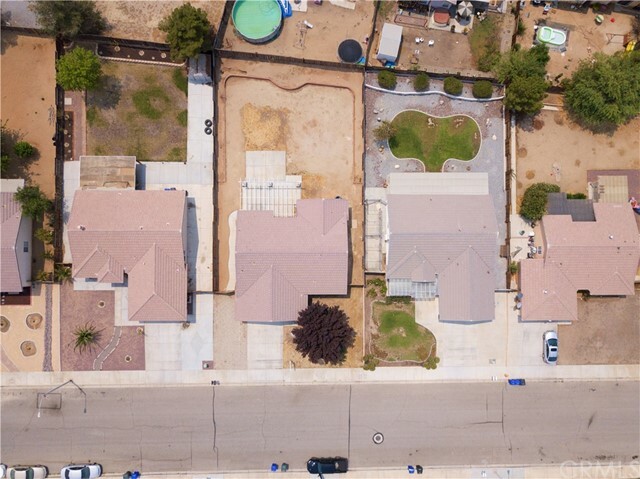 Fantastic Opportunity to own a Single Family home in Victorville! 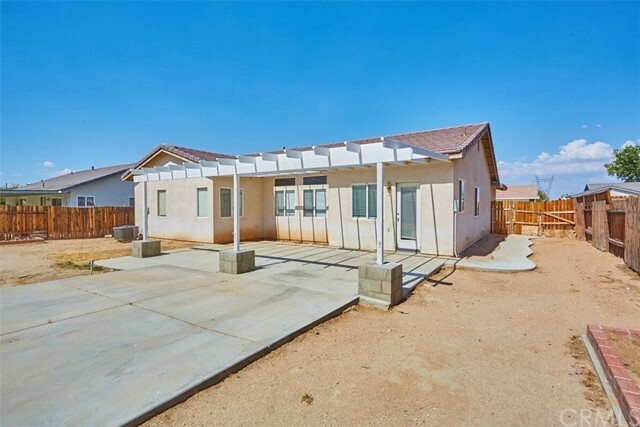 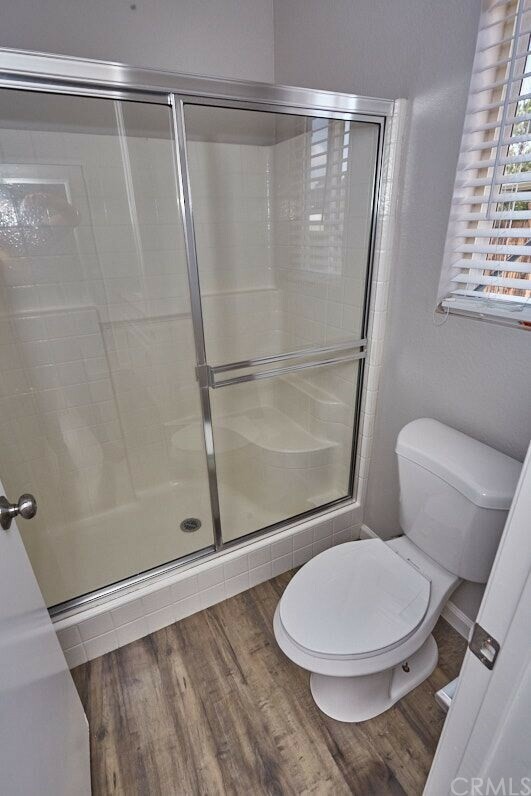 This single story home built in 1999 and boasts 3 bedrooms, 2 bathrooms, 1233 sq.ft., RV Access and has an Attached 2 Car Garage. 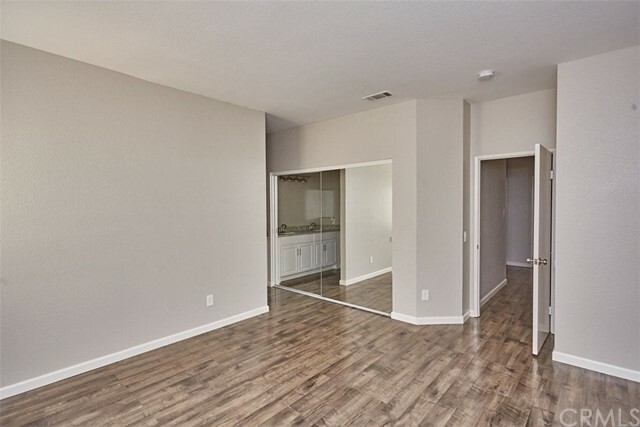 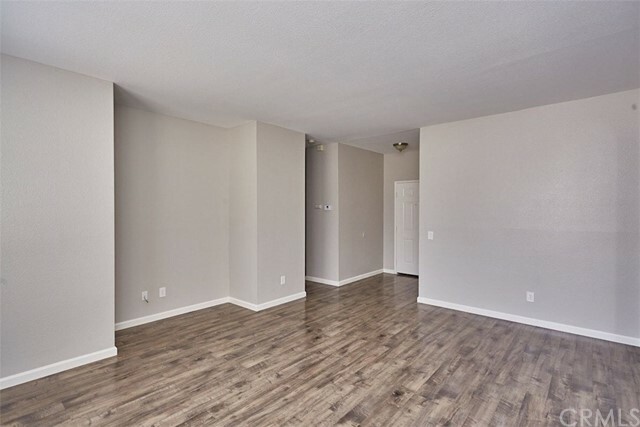 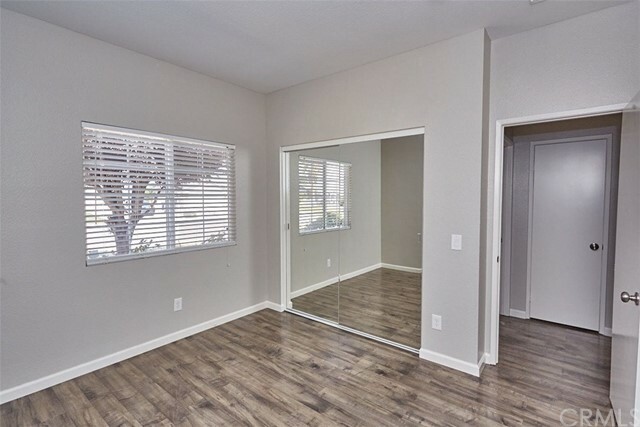 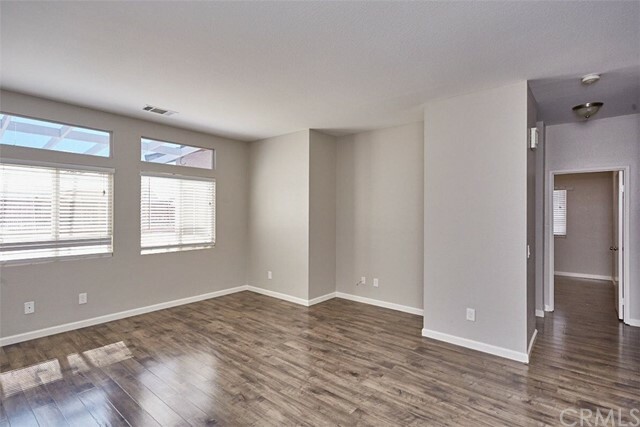 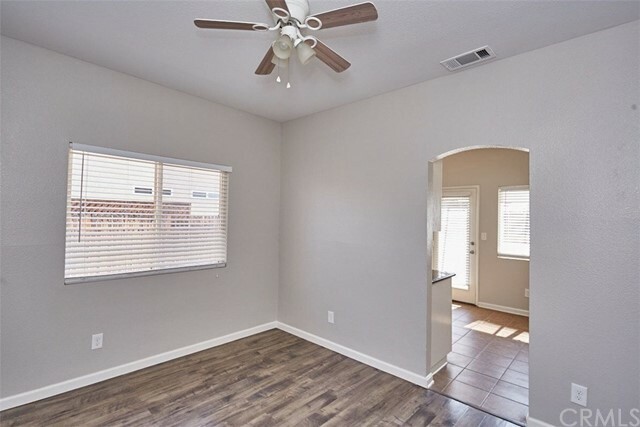 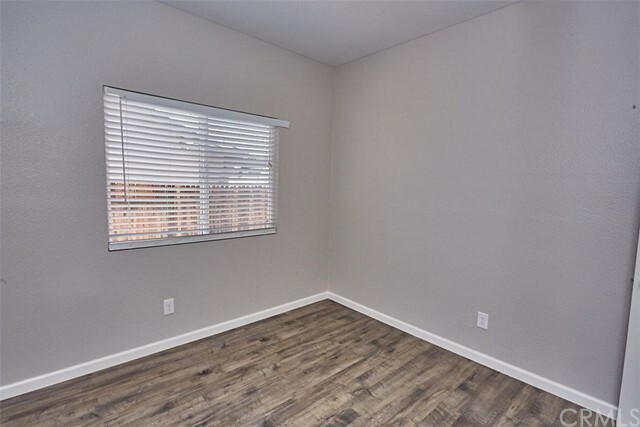 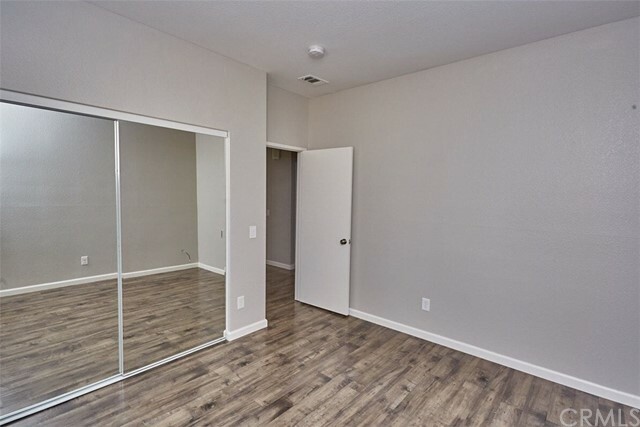 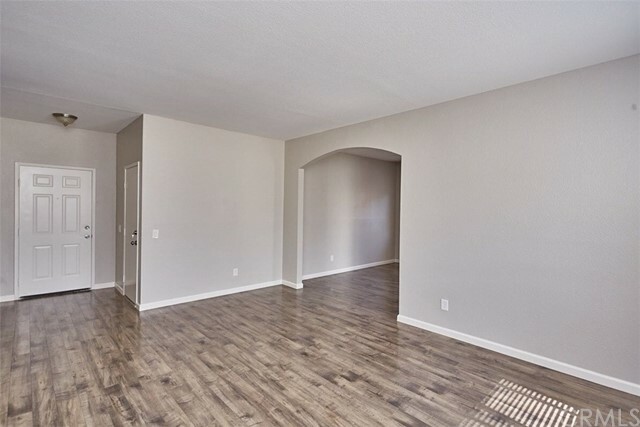 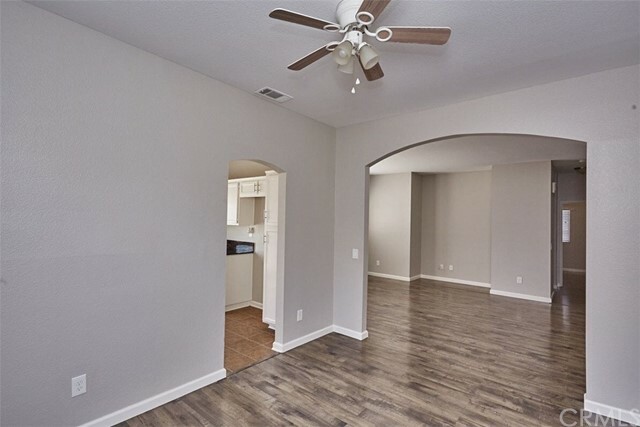 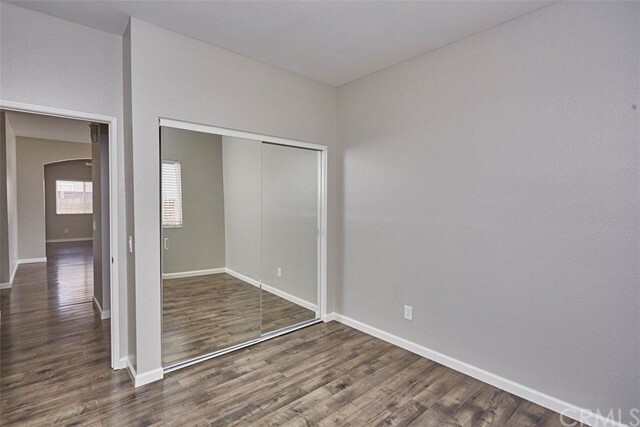 Greeted by Beautiful laminate wood flooring sprawling throughout the living areas connecting the open layout concept flooded with natural light. 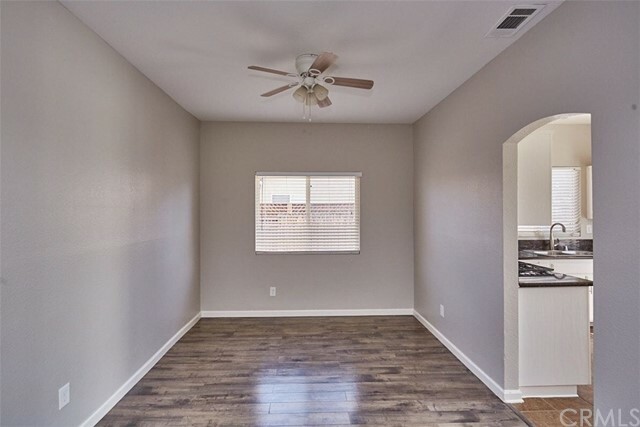 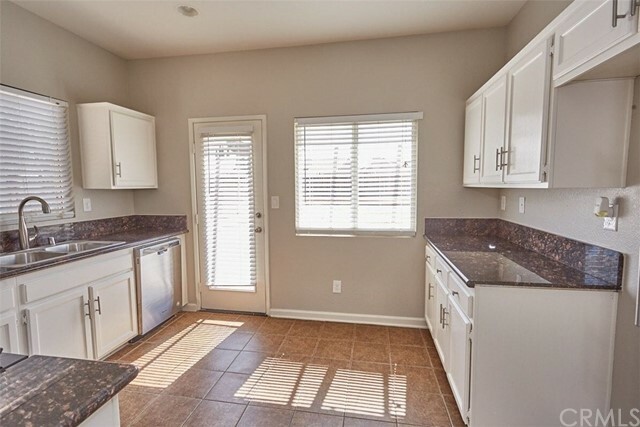 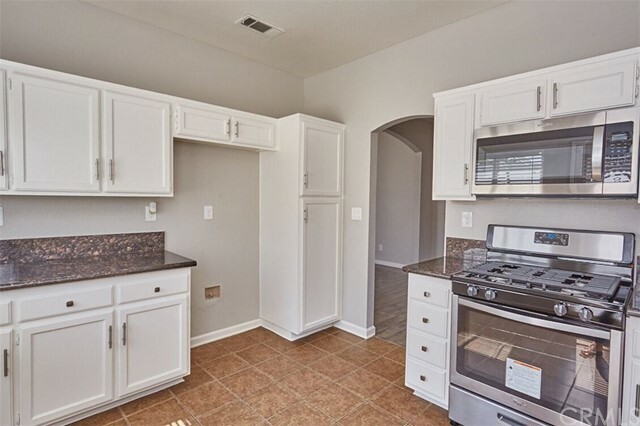 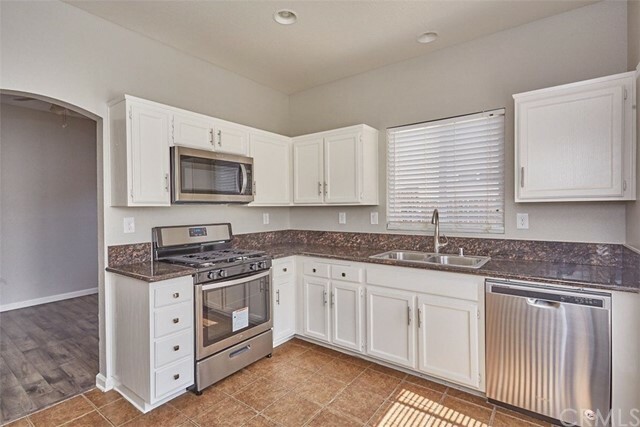 Step into the kitchen equipped with gorgeous Granite countertops, stainless steel appliances, recessed lighting, and tons of cabinet space! 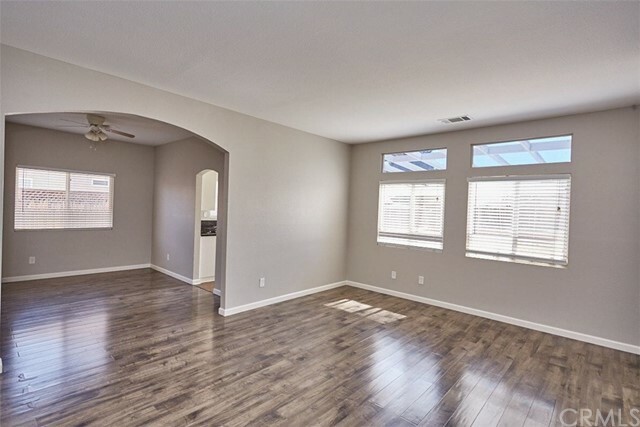 Spacious Dining Area and Living Room make a great space for entertaining family and friends. 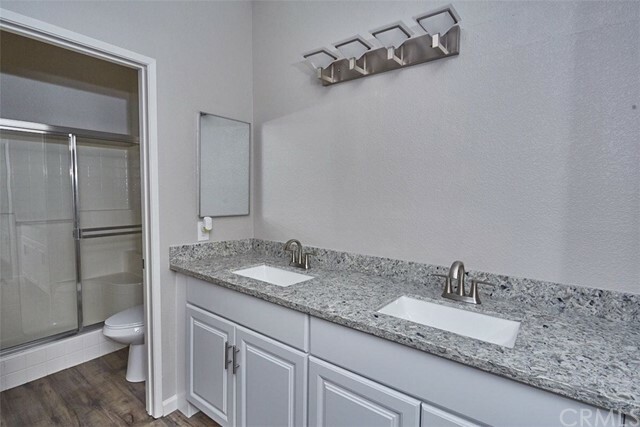 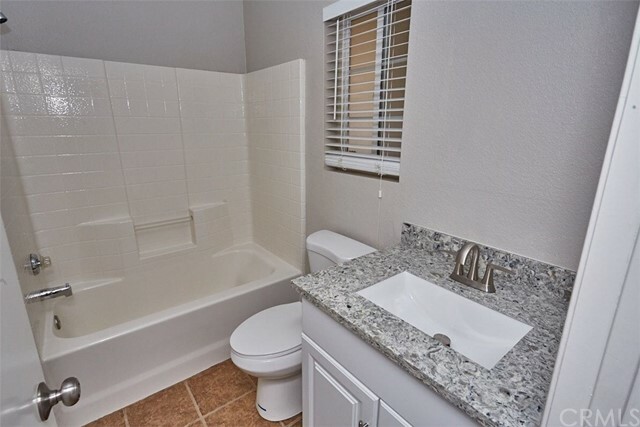 The master suite features striking granite countertops with dual sinks and spacious closet. 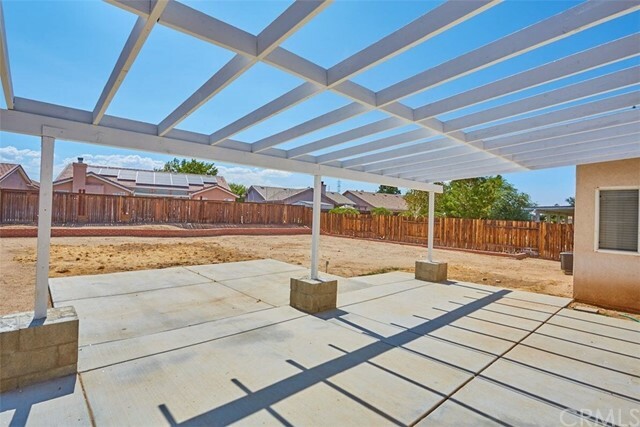 Enjoy the Huge backyard with a breezy patio, RV Access and tons of space for BBQ and all of your toys! 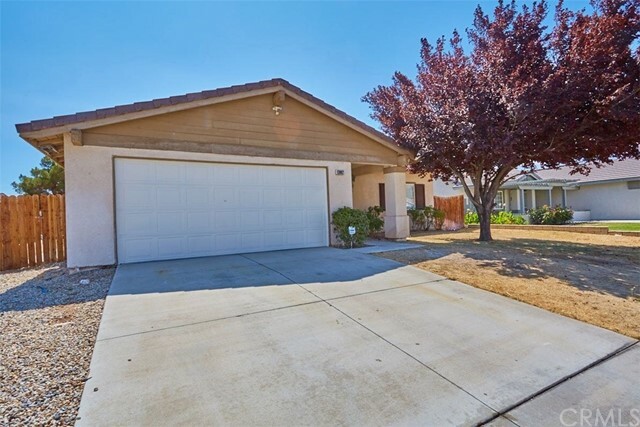 View this Turn-Key Home Today!